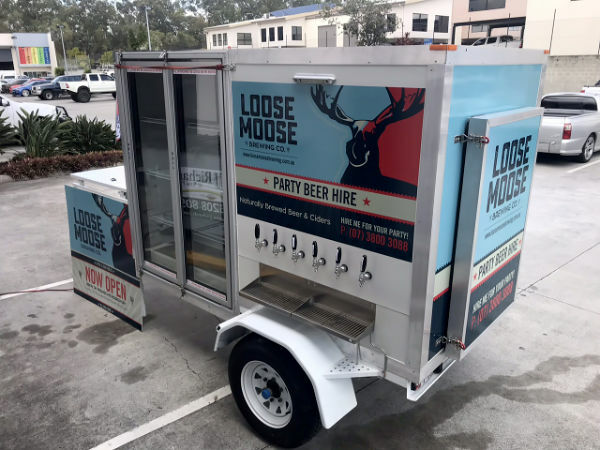 Party Keg Hire • Loose Moose Brewing Co. Brew your own Boutique Party Keg. 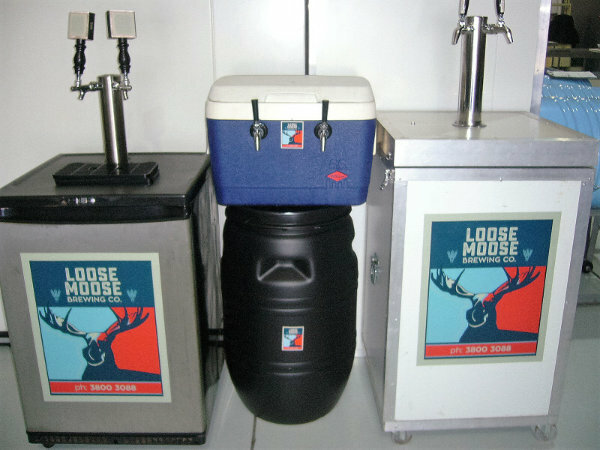 For those special occasions, brew your party beer at Loose Moose Brewing Co. & hire our Keg Fridges, Keg Cabinets, Refrigerated Trailer or magic boxes for a no mess party. Pour your own ice cold beer straight from the keg. You will need a credit card for your deposit. We will swipe your card for the deposit amount, then refund the deposit upon the return of our equipment. Note: It is illegal to supply alcohol to persons under the age of 18 years. Proof of age may be required. Great for the outdoors Just add ice. 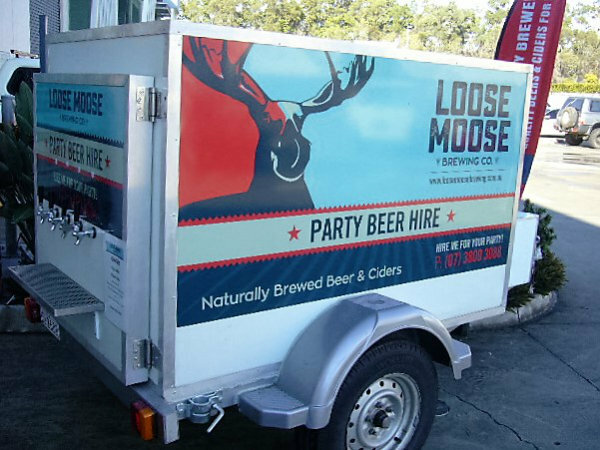 Loose Moose Brewing is a Family owned & operated Boutique Microbrewery located in Browns Plains, QLD. The owners Nathan & Alana Hurst, Kevin & Judy Hurst have over 30 plus years’ beer brewing experience. We specialize in making 200+ different handcrafted beers & ciders, brewed by staff to highest standard producing just great tasting beer & ciders that suits all taste buds.